My sister recently happened across some emails written by my mum shortly after her Alzheimer’s diagnosis in 2006. Helen sent them on to me, with a warning not to read them at work. I ignored her and opened them immediately, impatient to read my mum’s words, and ended up crying at my computer, hoping that none of my colleagues would appear. The woman who wrote those emails was funny, brave, caring and determined. I miss her. I wish I’d known her better. I’m worried that I’m starting to forget her. 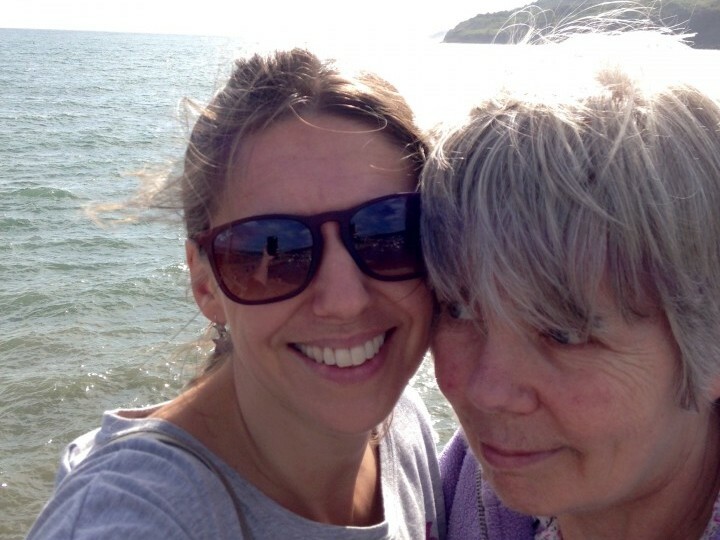 It’s hard to hold on to those memories of her as she was when faced with the new, ever changing version of my mum, the woman who I just spent the weekend with and who wasn’t particularly bothered about spending time with me. The morning grumpiness that we’ve come to expect during the morning routine of showering and dressing continued throughout both of the days that I was at home. 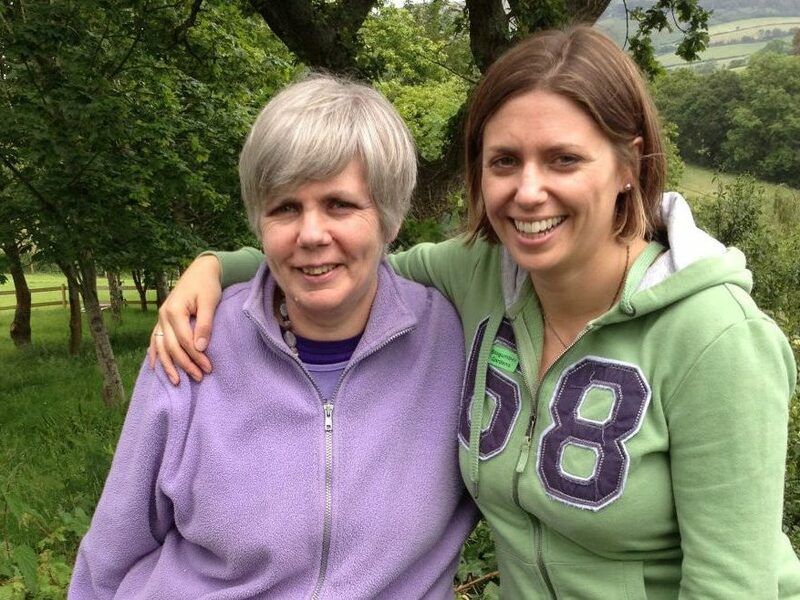 For most of the weekend I’m not sure that she recognised me as her youngest daughter, seeing me instead as one of the morning carers who come in 4 times a week, and who she doesn’t like very much. The silliness (making faces, singing songs, dancing around) that normally cheers her up during the indignity of someone washing and drying her prompted a crotchety response of ‘can we just get on with this please?’. Such a small thing, but it felt like a slap in the face. A while ago, mum used to sob uncontrollably when we got into the car to go to the train station as she didn’t want us to leave. It broke my heart every time. At the end of this visit, she was utterly indifferent to the whole situation, in fact a bit put out that I let the cold air in opening up the car door to give her a hug and a kiss goodbye. This isn’t the first visit like this, and it won’t be the last. I think it upset me more this time because of that recent reminder of who she used to be in her emailed words, the fierce pride and love of her two daughters that she expressed in those emails compared to the disinterest she displayed towards me all weekend. In one of the emails she worried to my sister that my method of coping with the news of her diagnosis (carrying on as normal, pretending everything was fine, my standard coping mechanism) might not be the healthiest. She was, of course, right though she never said anything to me about it. I wish that version of her was still here to be right about things. Still here to be worried about me. I hated being worried about, but oh how I miss it. Or maybe it upset me more than usual because of the contrast with another recent visit home for mum’s 70th birthday, which we celebrated with a small party of family and friends at a local pub. It was a sunshine filled and joyous day, with mum resplendent in her traditional purple and on brilliant form. That evening, mum started giggling uncontrollably at something. At first we all laughed along, but were then a bit discomfited as it continued, restarting regularly at the slightest thing throughout the evening, and for the next couple of days. My research on the Alzheimer’s society forum (a regular source of valuable advice and information from other families living with dementia) suggested that this was a phase that people with dementia go through sometimes, with the collective advice being to enjoy it. Unfortunately it seems to have been a short-lived phase; there were certainly no signs of it during my last visit. I choose to see that giggling as an outpouring of sheer joy; she’s lost the words to be able to express having enjoyed the party and being surrounded by people who care about her, and who I have to believe are still familiar to her on some level. So the giggling was how she could express it. 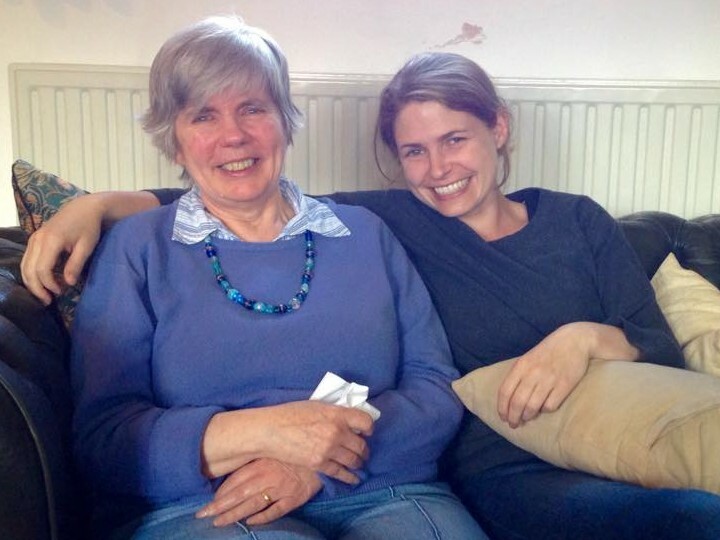 I hope that joy will continue to bubble out every now and again, just as I hope we will all continue to happen across reminders of mum as the force that she was – of her caring and funny side yes, but also of the nagging, the bloody-mindedness and all the other things that made Bridget Bridget. And we can cherish those versions of her alongside whichever version is with us tomorrow. Very touching blog. I hope your devotion is rewarded with more joyous than troubling times. Remember most of your memories are of the original Bridget.